Already in action in 2013 is Kirsty Strachan, one of the Dumfries Women’s team. 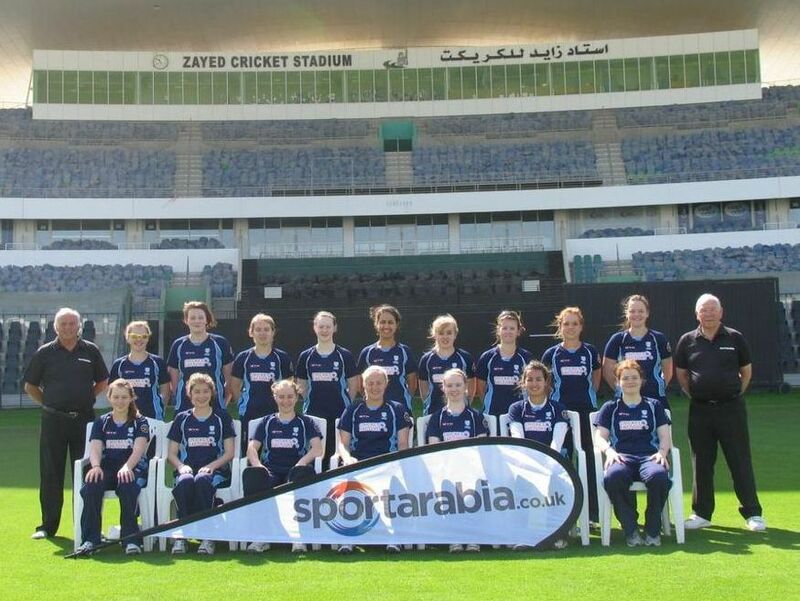 She played for the Scotland Womens Development XI in the MCC ARCH Women’s U19 Trophy in Abu Dhabi and Dubai last week. The Scotland side lost to Wales and a very strong Sussex side which featured several England U19 players. Also heading for the heat is the Nunholm club’s Niall Alexander who has been selected in the Scotland U19 squad travelling to a two week training camp in Sri Lanka at the end of March. As well as training the side will play six matches during their stay there.